Our leadership team on a mission. Our team represents a breadth and depth of experience that will bring better results to your practice. 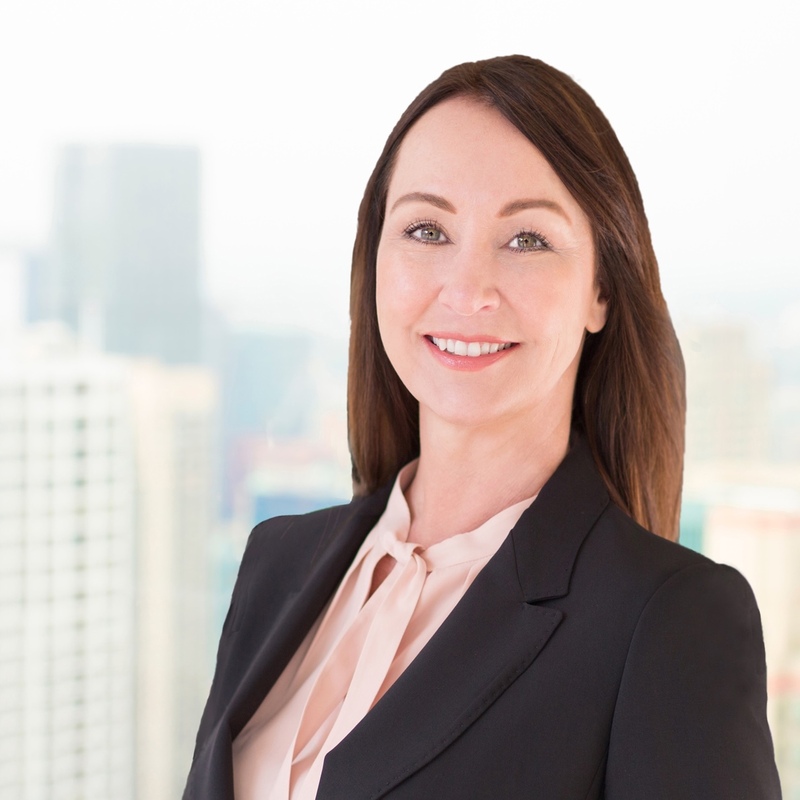 Victoria Doran is a seasoned bankruptcy professional with a background both in supporting bankruptcy trustees with small and large dockets and serving directly as a case manager in a prominent firm. 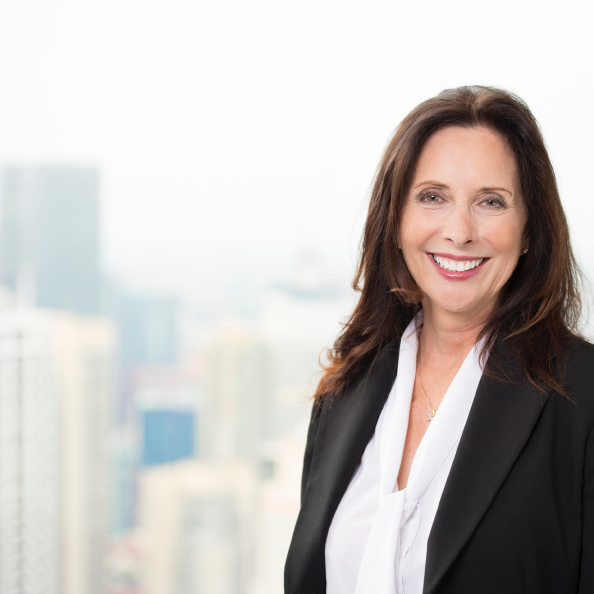 In addition to her detailed familiarity with trustee procedures, including particular expertise with those in the Central District of California, she is also a respected colleague well known to trustee offices throughout the region. Victoria was previously a Senior Relationship Manager at Epiq Systems and earlier in her career served as the bankruptcy manager at Neilson Elggren LLP and its successor firms. Mark Evans has a national reputation for outstanding client service. 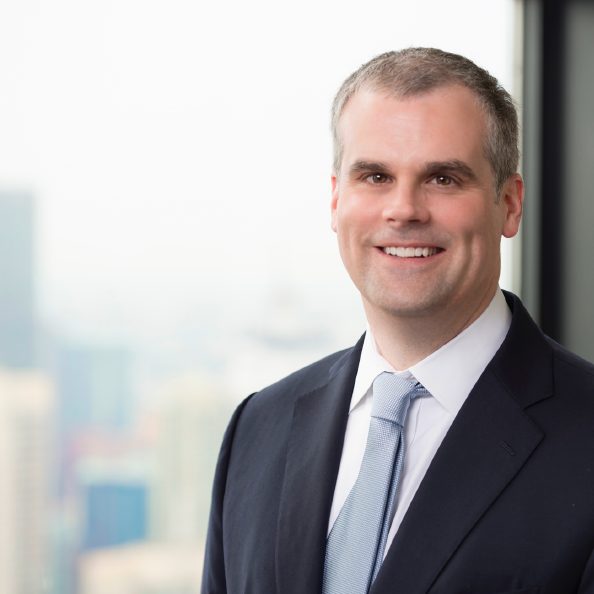 He draws on deep technical skills to assist trustees with case management needs and shapes best practices in line with evolving industry requirements. His client portfolio consists of national account relationships with select additional geographic concentrations. Mark helped establish the trustee services department at NationsBank in the early 1990’s. Subsequently, he joined Epiq Systems, where he became the longest tenured senior relationship manager and developed training programs for clients as well as staff. Lisa Ferm has been organizing technology solutions for trustees and fiduciaries since the 1990's. She has an established network of relationship throughout the profession and is known for staying in touch with clients long after the initial implementation to ensure continuing success. Prior to joining Olofson Technology Partners, Lisa held previous senior positions in the bankruptcy department at Epiq Systems. Rhonda Gibb brings diverse experience across several legal services markets to meet the needs of her trustee clients. In her role as Vice President at Olofson Technology Partners, Rhonda draws on in-depth experience in data security from her tenure at Iron Mountain, expertise in valuation at Ocean Tomo, and a sincere commitment to client satisfaction in all of her roles. Rhonda is proud to be a member of a team that offers best-in-profession products and services to ensure customer success. She is a graduate of the Graziadio Business School of Pepperdine University. Chris Olofson is an established senior executive in the legal technology sector and has worked with Chapter 7 trustees personally since 1992. He continues to create innovation in the profession and is highly networked among bankruptcy professionals around the country. Prior to founding Olofson Technology Partners, he was president and chief operating officer of Epiq Systems. While there, the company went public and grew from a $5mm annual revenue, 40 staff, single site business into a $500mm annual revenue, 1,000+ staff company with full-service offices across North America, Europe and Asia. Bob Patti is a senior financial services executive who has supported trustee clients since 1990. 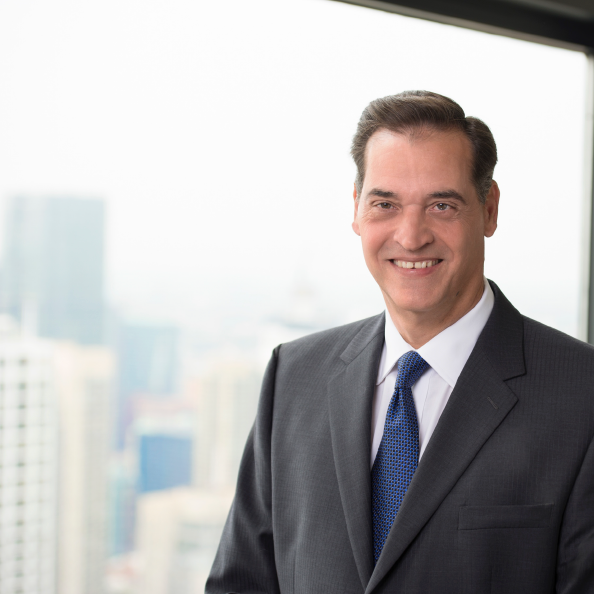 He previously served as president of Chase Bankruptcy Information Systems (publicly marketed as BMS), where during his tenure, BMS achieved leading market share. He subsequently co-headed the trustee services division at Epiq Systems. 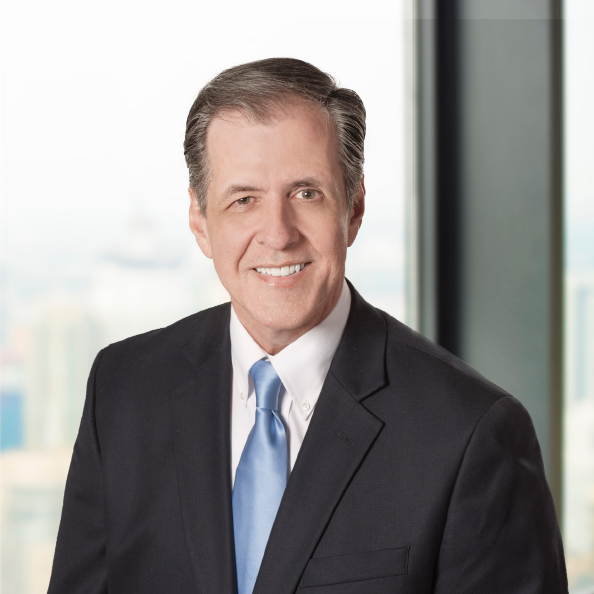 Bob is a national expert in the bankruptcy requirements of Chapter 7 trustees and has an extensive network of personal relationships among both trustees and bank alliance partners. Bob’s unique skill set and expertise enable him to provide leading edge financial solutions for clients. 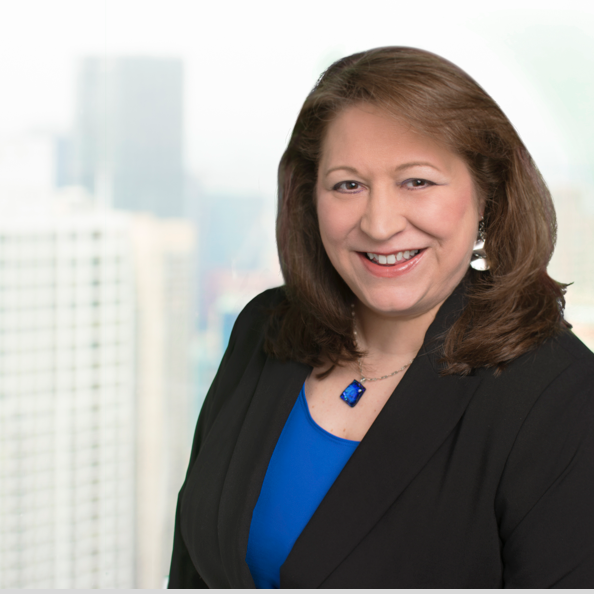 Patty Radovan has 30 years of experience in the trustee profession and particular expertise in case management workflows, court and banking data interfaces, and U.S. Trustee compliance requirements. She has a national scope of trustee relationships and has consulted with many of the largest offices regarding evolving best practices. 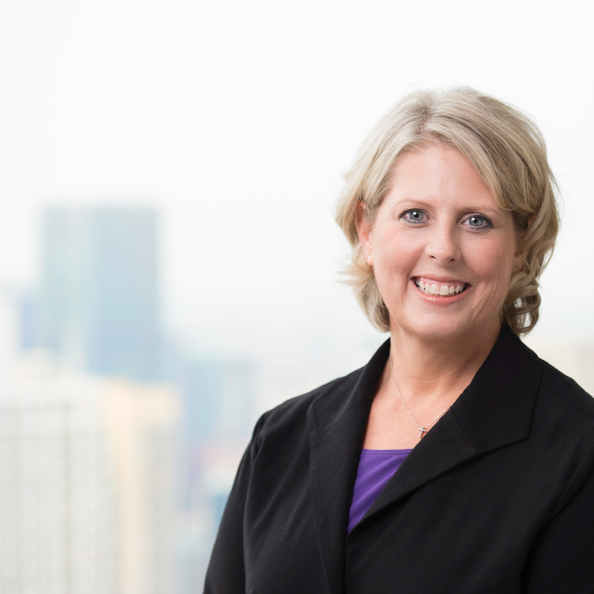 Prior to joining Olofson Technology Partners, Patty co-headed the trustee services division at Epiq Systems. She also held former management positions within the bankruptcy departments of Union Bank of California and Bank of America. Suzanne Whalen has more than 20 years of experience in the bankruptcy profession and has earned a reputation for providing knowledgeable and extremely responsive service. She was previously the senior case administrator and office manager for a prominent trustee office in the Eastern and Southern Districts of New York. 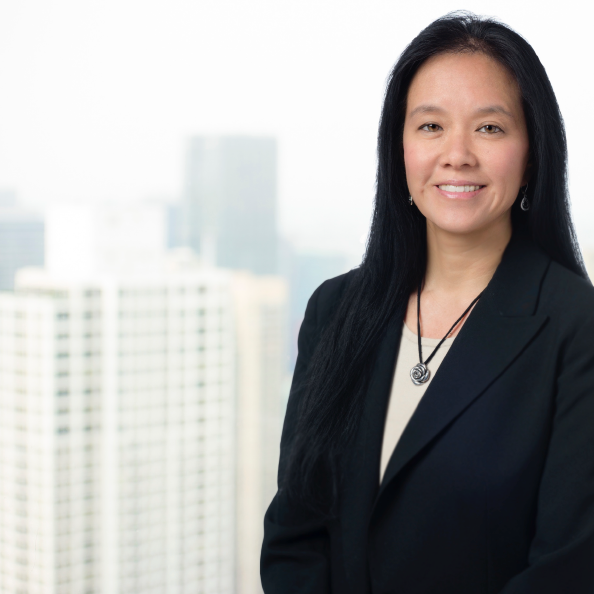 Today, Su manages the northeast and eastern seaboard regions and offers her clients hands-on expertise and detailed familiarity with case management practices. Prior to joining Olofson Technology Partners, Su served as a longstanding senior relationship manager at Epiq Systems where she developed and sustained a broad portfolio of client accounts. We're always on the lookout for experienced, top talent in bankruptcy administration, business development, and software engineering. If you love performing at a high level, we'd like to get to know you.